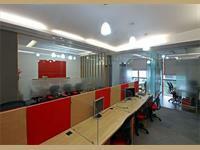 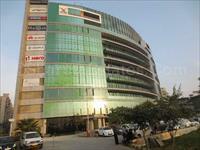 Furnished Office space available for Lease/Rent in Sohna Road, Gurgaon. 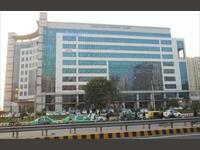 Prime located furnished office space available for lease/rent in Sohna Road, Gurgaon. 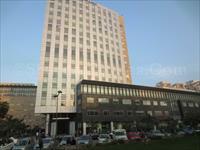 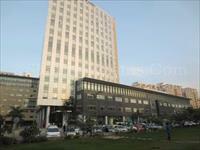 Furnished Office for Lease in Sohna Road, Gurgaon. 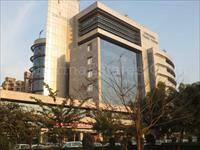 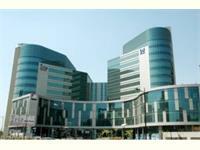 Furnished Office space available for Lease in Spaze ITech Park, Sohna Road Gurgaon. 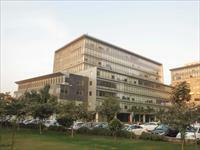 PropertyWala.com has 27 offices for lease in Sector-48, Gurgaon, Delhi & NCR with rents in the range of Rs 47,000 to 25 lakhs (average rate Rs 51/sq ft). 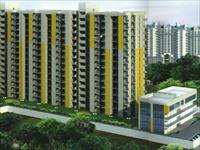 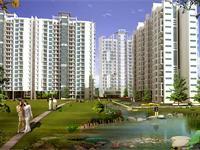 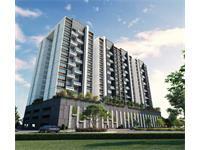 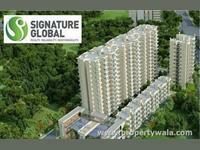 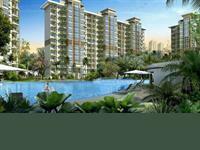 The localities nearby Sector-48 include Sohna Road, Subhash Chowk and Vatika City.